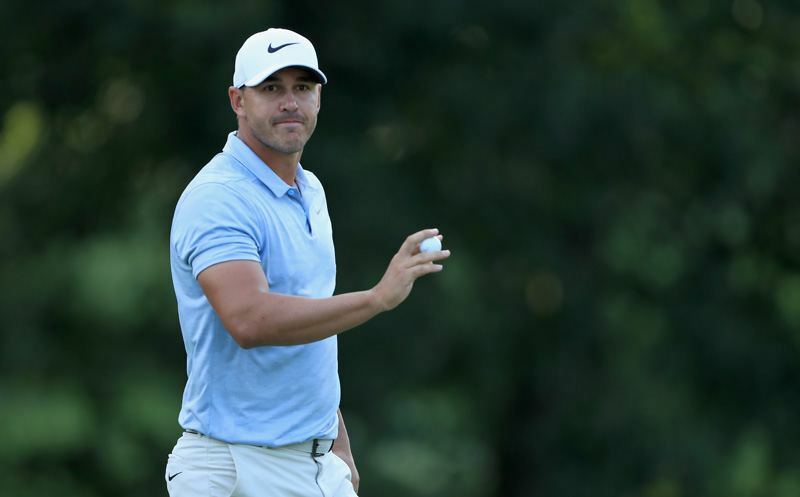 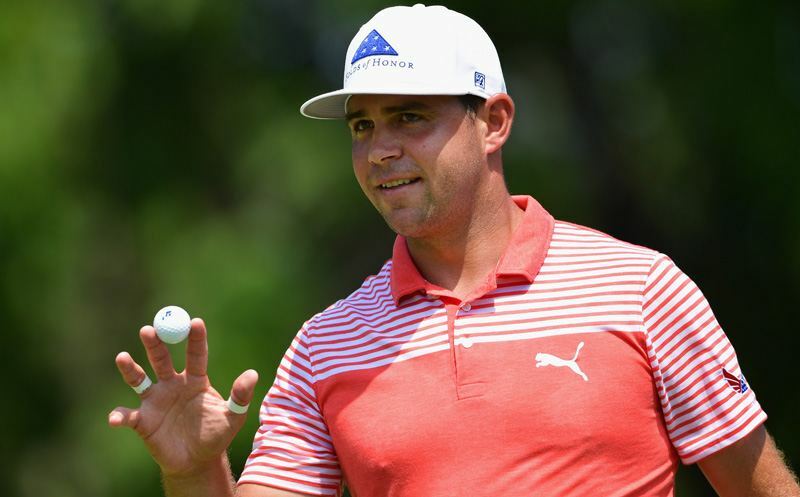 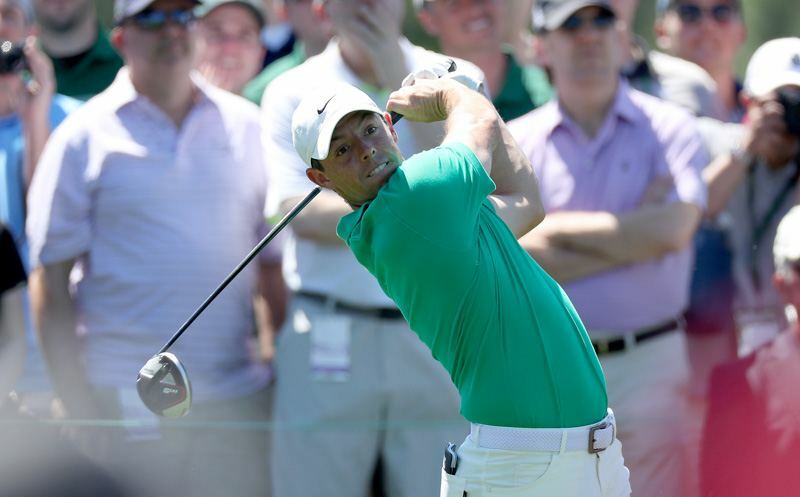 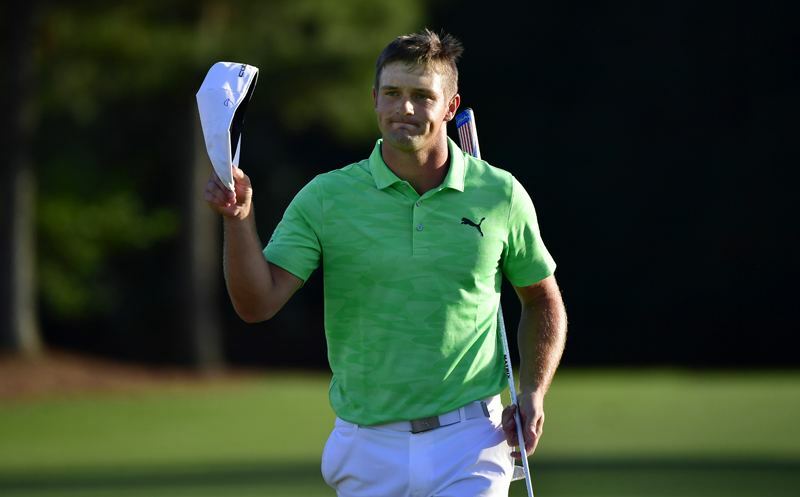 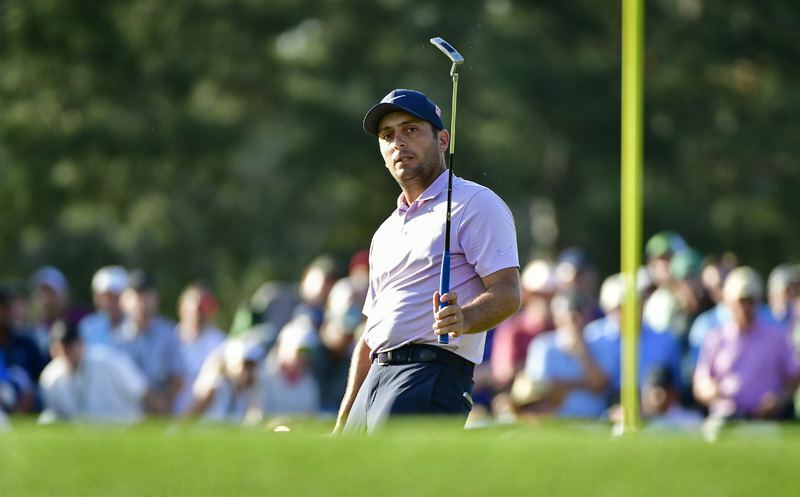 AUGUSTA, GA – Five players share the lead after Day 2 at Augusta National. 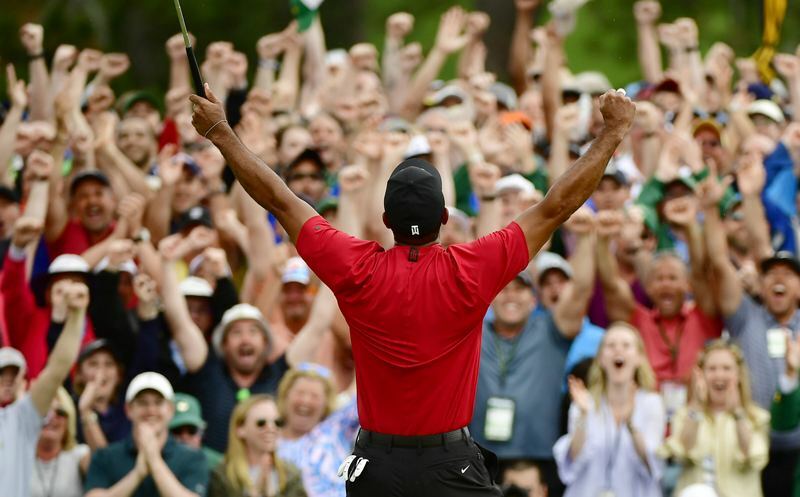 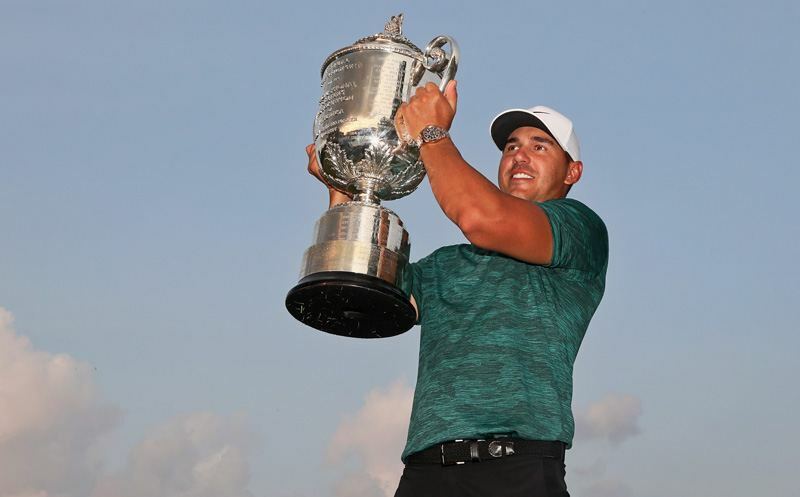 Tiger Woods is one shot back of Brooks Koepka, Adam Scott, Louis Oosthuizen, Francesco Molinari and Jason Day. 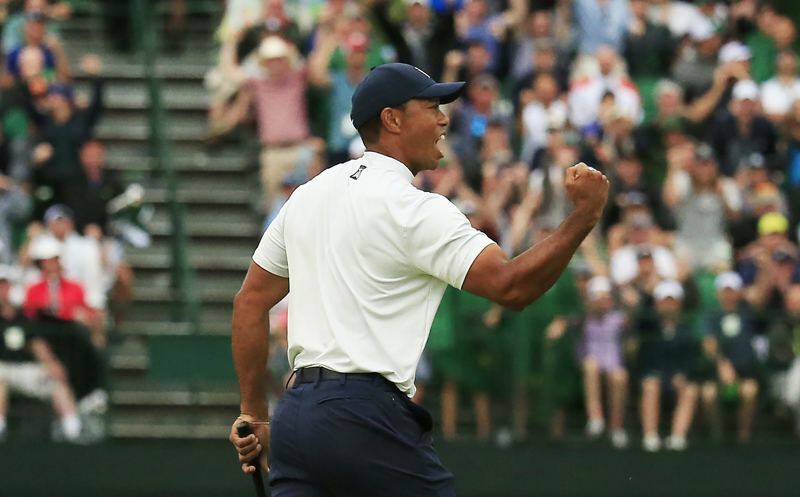 Kevin Kugler and Brian Katrek take you through the second round on a soggy day at the 2019 Masters.